The lawsuit, filed after a three-year investigation by the New York Attorney General's Office, charges that Exxon deliberately lowballed by $30 billion the carbon costs faced by 14 different Alberta oilsands operations it runs through its subsidiary Imperial Oil. 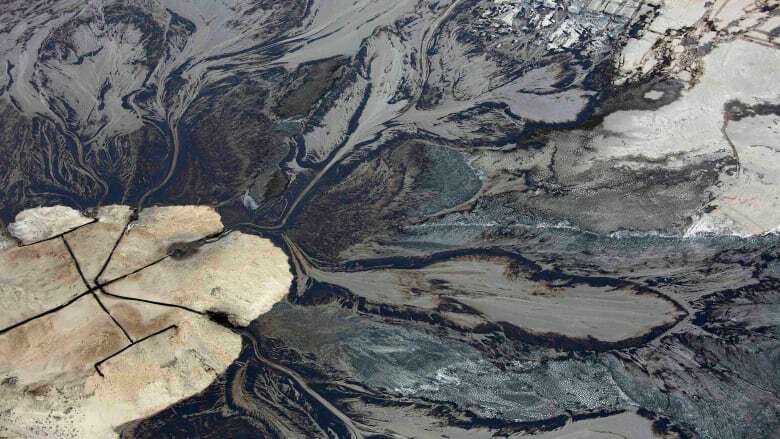 "For one of these projects, an investment at Kearl (oilsands project near Fort McMurray), a 2015 economic forecast shows that the company understated projected .. costs of (greenhouse gas) emissions by as much as 94 per cent — approximately $14 billion," the lawsuit states. "These baseless allegations are a product of closed-door lobbying by special interests, political opportunism and the attorney general's inability to admit that a three-year investigation has uncovered no wrongdoing," the company said. The attorney general quotes an Exxon planning supervisor, who noted in 2013 that the company based its decisions for Alberta's Aspen mine on a carbon cost of $40 a tonne. The lawsuit alleges the company publicly said it was using a cost that reached $80 by 2040. The lawsuit argues that after 2016, the company used proxy costs based on Alberta regulations existing at the time, which were closer to $5 a tonne. That cost was projected not to change indefinitely, despite the province's current $30-a-tonne carbon tax. The lawsuit alleges Exxon also ignored the impact of carbon costs on the viability of its oilsands assets. "In September 2015, an Imperial employee observed internally that applying the publicly represented proxy cost to evaluate company reserves at Cold Lake would 'result in enough additional (operating expense) to shorten asset life and reduce gross reserves,"' says the lawsuit. It claims the company's analysis suggests applying the $80 standard that it was telling investors it was using would cut the economic life of Imperial's Cold Lake facility by 28 years. In an earlier court filing, Exxon said proxy costs aren't the only way it factors carbon risks into project planning. It said it also adds how existing or expected climate policies affect operating expenses. "ExxonMobil applies two related — but distinct — metrics to account for the impact of (greenhouse gas) regulations in business and investment decisions: proxy costs and GHG costs," it said. The company accuses the attorney general of misrepresenting and confusing the two figures, and "distorting key facts."